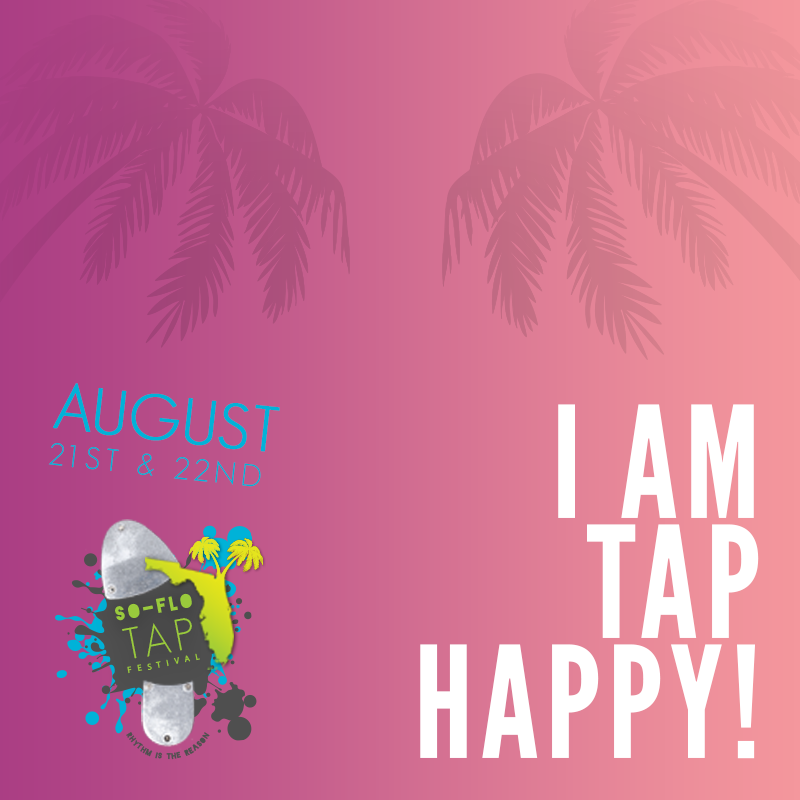 This level is designed for dancers with at least 4 years of tap experience and recommended for ages 10 & up. 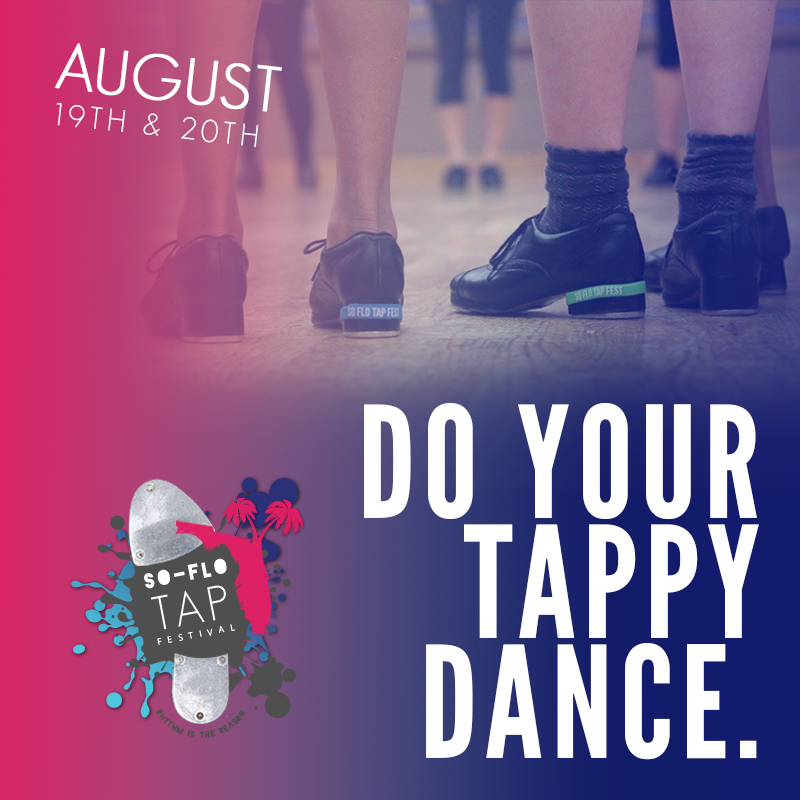 This level is designed for dancers with at least 5 years of tap experience and recommended for ages 12 & up. 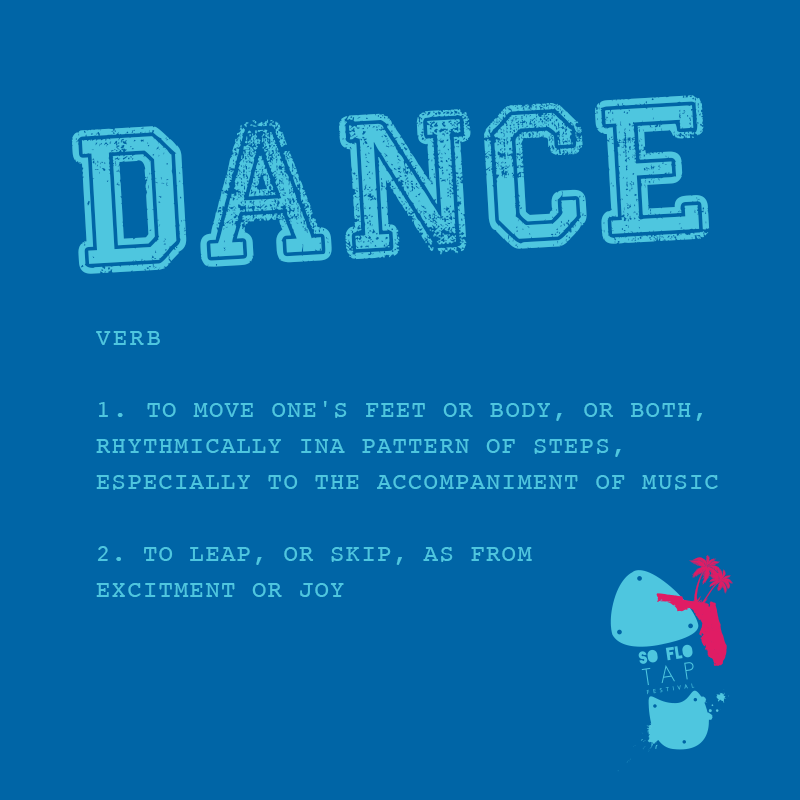 This level is designed for dancers and teachers with at least 6 years of experience who currently or desire to teach or work professionally in the field.